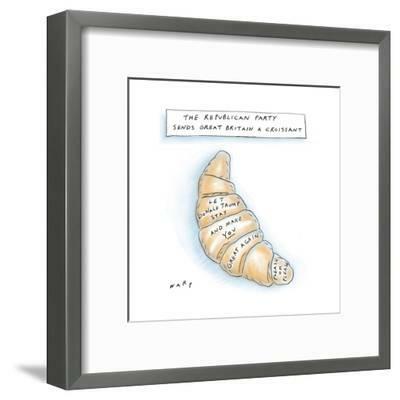 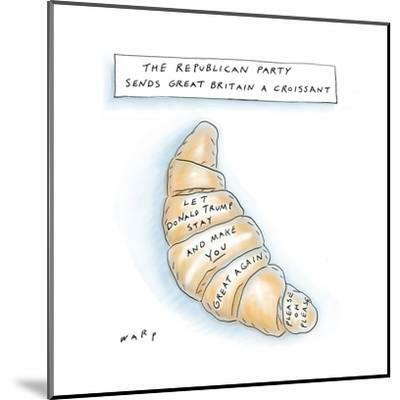 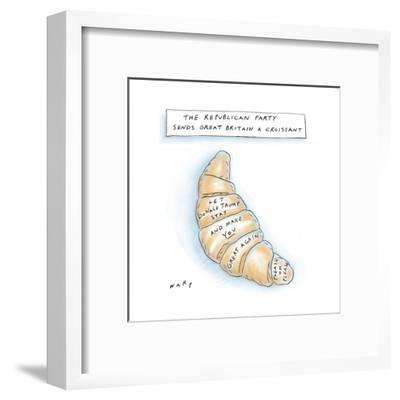 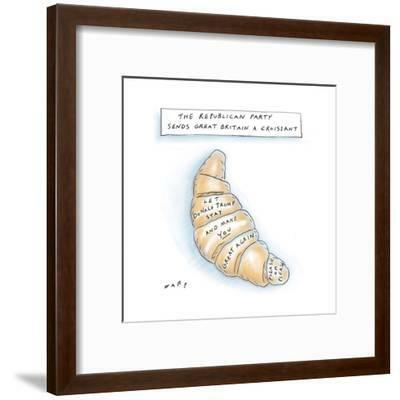 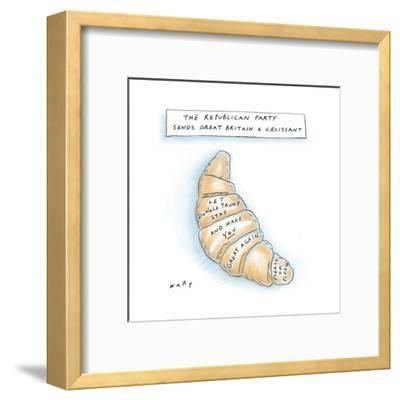 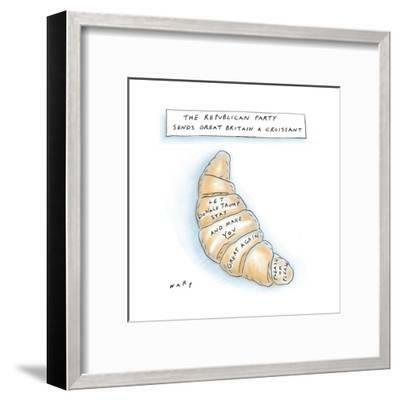 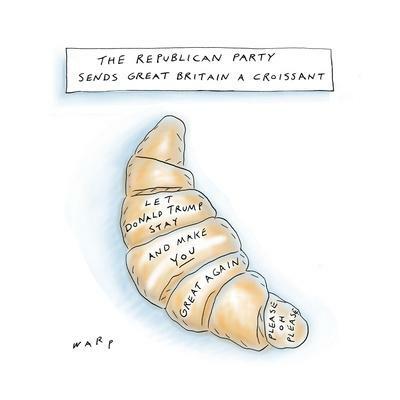 Unpublished<br><br>The Republican Part Sends Great Britain A Croissant<br><br>Photo licensed from the Cond? 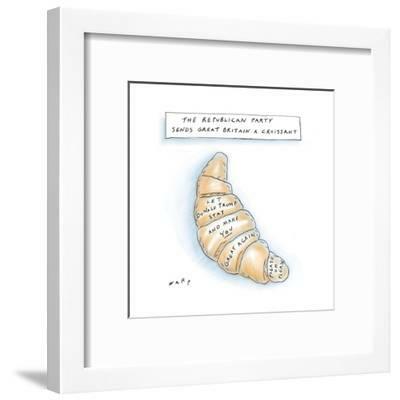 Nast Collection, home of The New Yorker, Vogue, Vanity Fair and other popular brands. Find this and other artwork at the Cond? Nast Collection.